QUESTIONS? GO AHEAD AND USE THE CONTACT PAGE, WE LOVE A CHAT! Established in 2005, Dogtopia Pet Services puts the health and happiness of your pet first which is why so many of our customers recommend us. We specialise in professional fun - and we know that if you need our services you want to be sure that your pet looks forward to our visits! We offer a set of core services for a very broad range of pets. Please go to the services page to look at what we can offer in more detail, but essentially we can (and almost certainly already have) cared for the species you've chosen to add to your family. 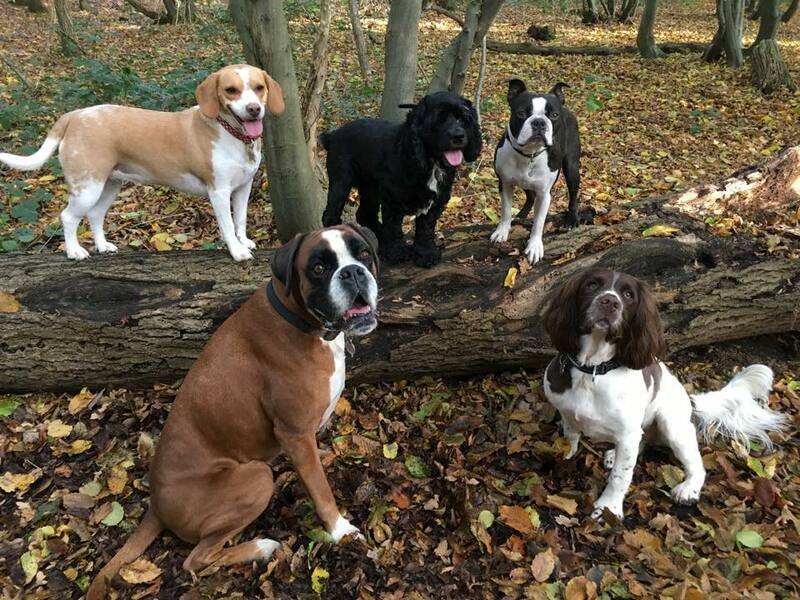 The Dogtopia team is extremely experienced, first aid qualified, insured and fully trained. All are DBS checked and we will share all the relevant paperwork with you at our first meeting.